Only since the early 2000s has Black Friday become widely recognized as a day of discounted holiday shopping mayhem. It's hard to believe that it's been less than 20 years since brands across markets collectively decided to drop their prices for the one-day-only shop-till-you-drop madness. Since then, as online shopping has surpassed in-store (because, of course, one requires pants and one doesn't), brands have extended their deals to last the entire Thanksgiving weekend. But companies can be pretty cagey about releasing the exact details of their deals ahead of time. Every year, fragrances are some of the most popular beauty gifts to give and receive, but they can also be incredibly pricey, making Black Friday the perfect time to shop. Not every one of your favorite perfume brands is hosting a Black Friday deal though, and many of the ones that are have decided to keep them top-secret until the day after Thanksgiving. So we had to do some major sleuthing just to find the following nine Black Friday perfume deals. 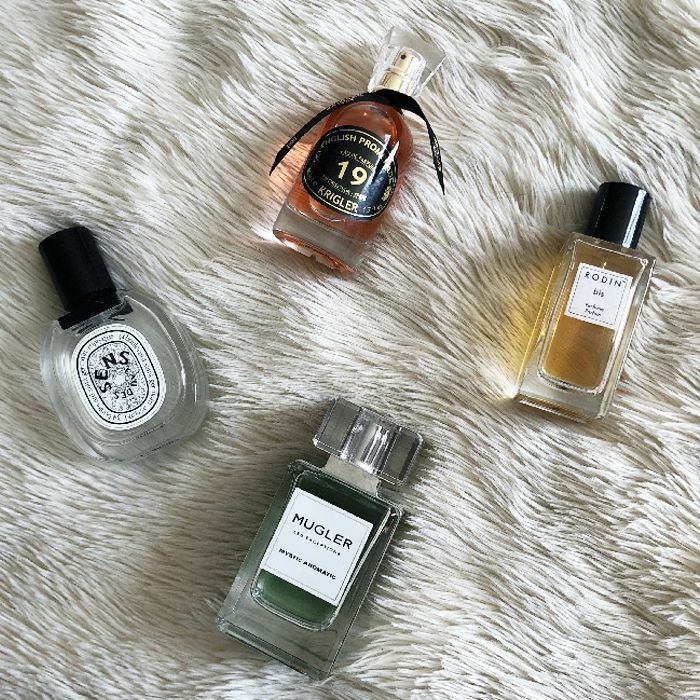 Check back over the next few days as we continue to get the scoop, and in the meantime, shop nine amazing Black Friday perfume deals below. Diana Vreeland's colorful, theatrical fragrances would make the ideal holiday gift for the glamazon in your life, especially since the official brand site will be offering a full size of its luxurious body cream (a $125 value) with the purchase of any bottle of fragrance on Black Friday. 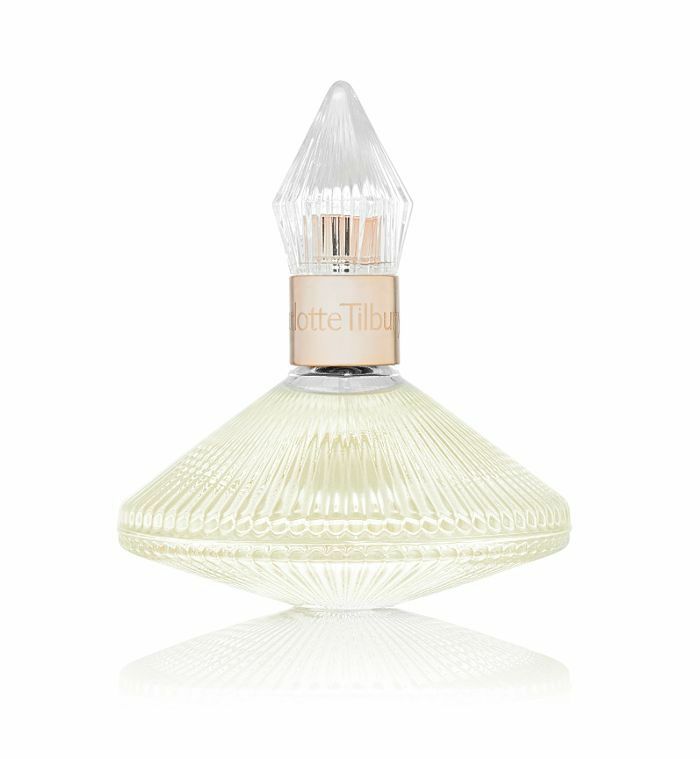 From Monday, November 19, through Saturday, November 24, Byrdie editor–favorite makeup brand Charlotte Tilbury will be giving away bottles of its signature floral fragrance if you spend enough cash on the brand's site. Spend between $100 and $150, and get a 30-milliliter bottle free. Spend $150 to $200, and get a 50-milliliter bottle free. Or spend $200 or more (which can happen scarily easily), and receive a full 100-milliliter bottle of the perfume gratis. 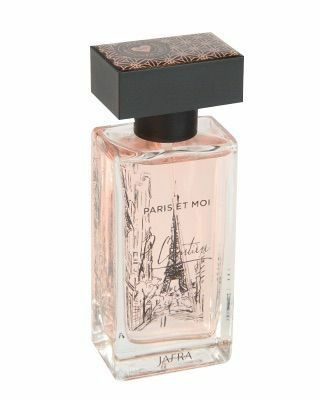 Here's one for the resident Francophile in your group: French perfumer Jafra will be offering a 35% discount on its Paris et Moi Eau de Parfum on Black Friday only. Instead of $52, it'll be $39. The romantic blend of strawberry, rose petal, and macaron smells exactly like a stroll through the Marais. 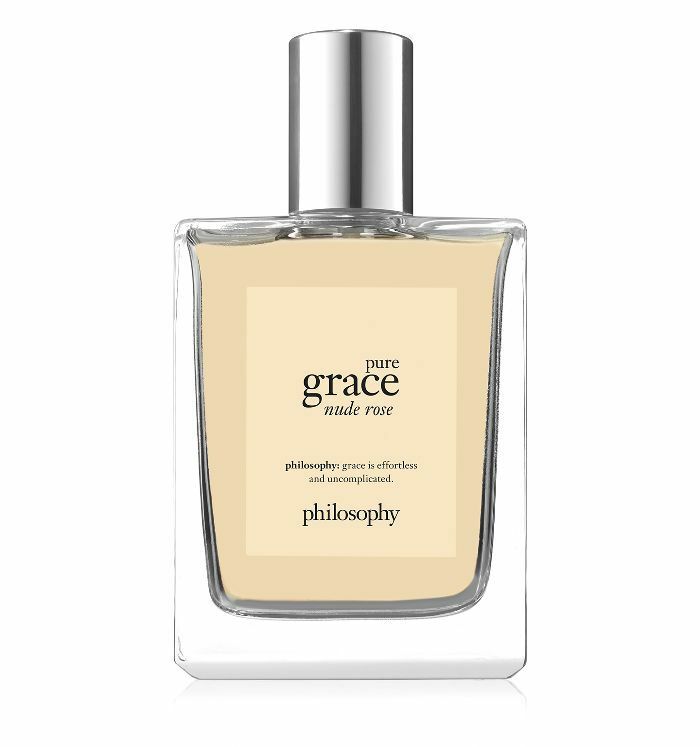 Luxurious but affordable, Philosophy's line of light, hypnotic scents makes for great gifts even without the discount, but on Black Friday, you'll get 40% off your order from the brand's website, plus 100 loyalty bonus points, when you spend $75 or more. So pick up three two-ounce bottles of perfume, and your total (with the discount) will be less than $100. Violet Grey's high-end fragrance selection is unmatched—Byredo, Diptyque, Vilhelm, Tom Ford, Chanel, Maison Margiela, and the list goes on. During Cyber Week (which starts the day before Thanksgiving on November 21 and ends the following Monday, November 26), enjoy major bucks off when you shop the site: $15 off any purchase of $100, $50 off $250, $100 off $500, and $250 off $1000. When you're shopping perfumes as luxurious as Violet Grey's offerings, those discounts make a serious dent. 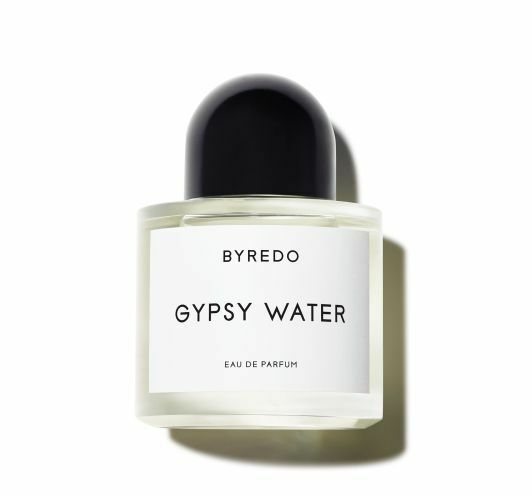 This low-key to-die-for indie fragrance brand makes complex, beautifully packaged perfumes for a super-affordable price. 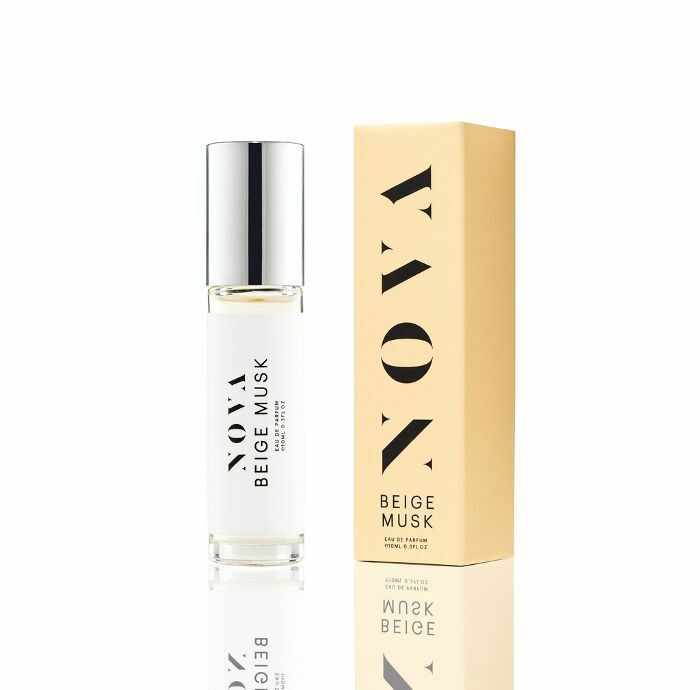 Its Beige Musk—an earthy, spicy, leathery fragrance—is a favorite. On Black Friday the prices get even lower as the brand's site will offer a significant 25% to 30% off the musk and sport perfumes. 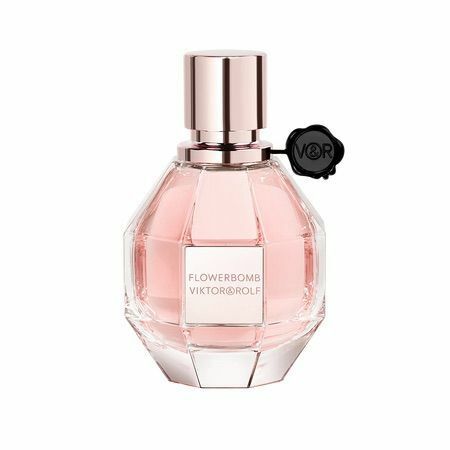 All week long from November 20 through 26, Viktor & Rolf will offer a number of deals when you order from its site: Spend $75 and you'll get free shipping and two free samples; with a $175 purchase, you'll get a complimentary tester set of perfumes; and with $225, you'll get the same set plus a free Flowerbomb candle. Dolce & Gabbana has a killer Macy’s exclusive deal for Black Friday. For only $45, you can get this totally gift-worthy set, which contains four fragrances, including the brand's newest ultra-glamorous perfume, The One. Target has yet to reveal all its Black Friday deals, but so far we know that if you buy one of its zillions of cute holiday beauty gift sets, you'll get a second set for 50% off its original price. 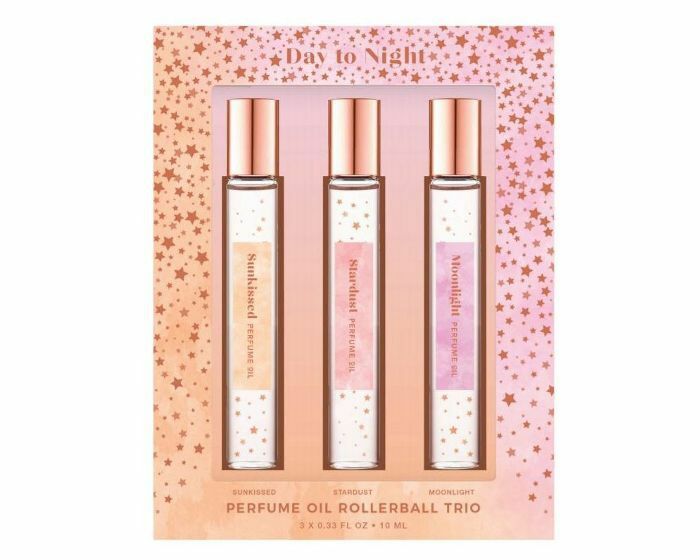 That includes this budget-friendly trio of light floral fragrance rollerballs. Can't get enough Black Friday? Don't miss 10 Black Friday tips that will lower your shopping-induced cortisol.